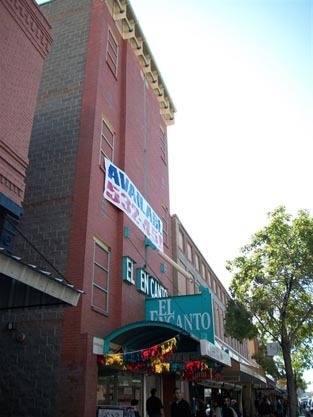 The El Encanto Building is located in downtown El Paso and offers 12,108 square feet of retail space. 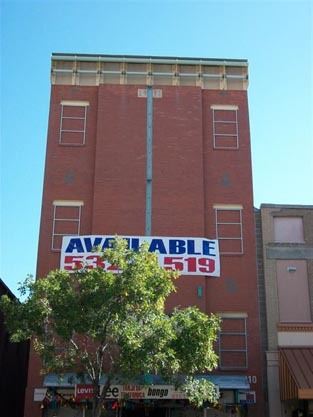 This building is located in the prime location of downtown El Paso near the Paso Del Norte Bridge. The Paso Del Norte Bridge allows milllions of people to cross into the United States every year and shop at local retailers. The El Encanto is a perfect location for a large department store or variety of other retailers.